We are eagerly asking update because our phone is on beta update which gives a merely 4 hr backup. I have to keep a backup phone with me. Because whether I use this phone or not the battery keeps draining due to some internal software errors. And you promised earlier that update will be released in 2nd week of march. And now you are saying we have to wait 2 more weeks. You're not keeping your words. 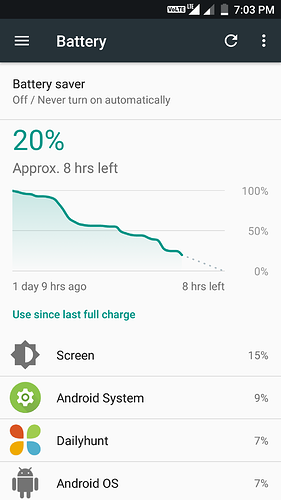 Battery fix is needed asap!!!!. Nothing to do brother .... We should wait and see. We have whole of year left. 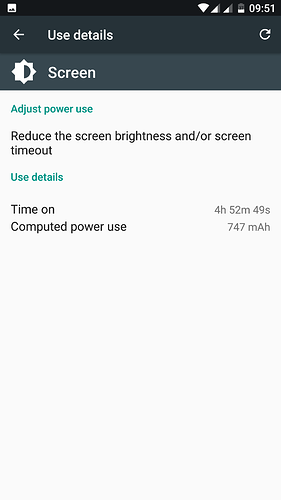 Hi @Sanj @atmsrinivasan, https://forum.smartron.com/t/my-battery-performance-on-srt-phone/6064?u=yesjosephraja can you post the battery performance snapshot and explain the points there. It might help users to improve the battery life. 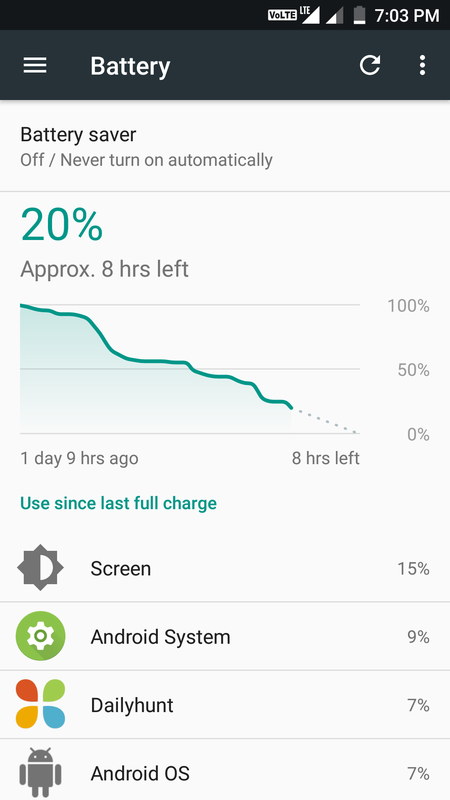 May I know how could we achieve this kind of backup? Follow this thread and Share your views. That could be helpful for the community. 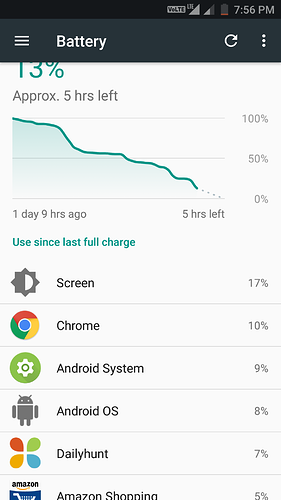 Please share how you get rid of "Media" battery consumption. That taking a lot in my phone. 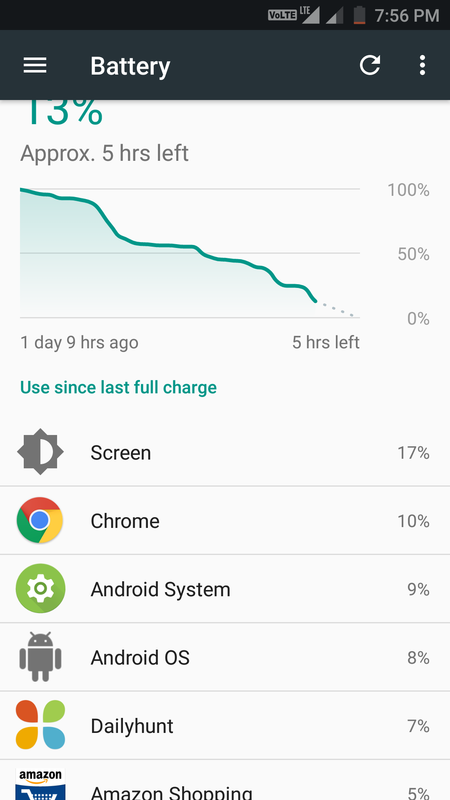 I can't believe you have 15% consumption on screen and still managed to get a 1 and half day on battery. We definitely want to know the secret. Thanks for the suggestions. Please post this valuable comment in the thread I shared. It will be helpful to the users go through 1 thread rather than reading it here and there. 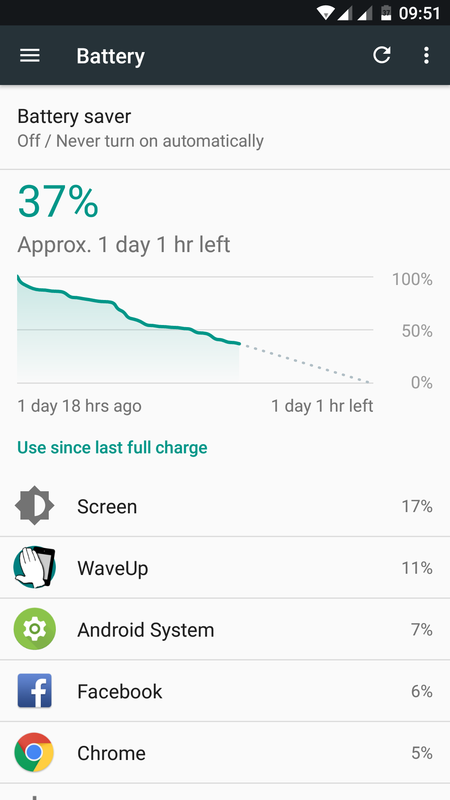 No greenify, no battery saver ,here is my screenshots.i only disabled few apps from Google such as music & video ,I'm using third party music & video app instead,no other changes.